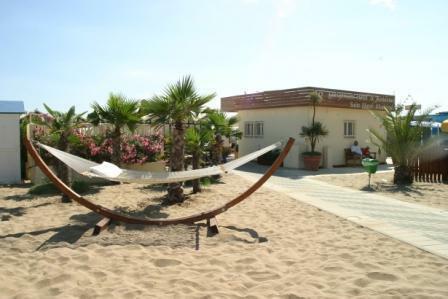 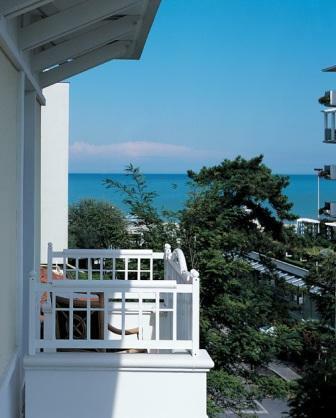 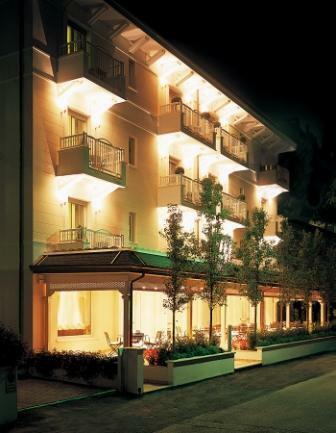 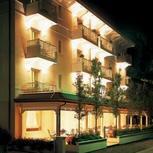 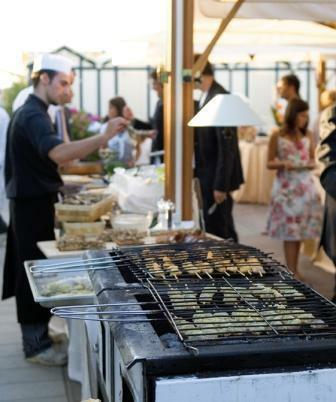 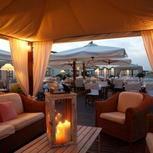 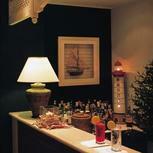 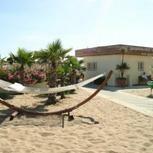 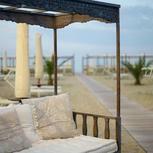 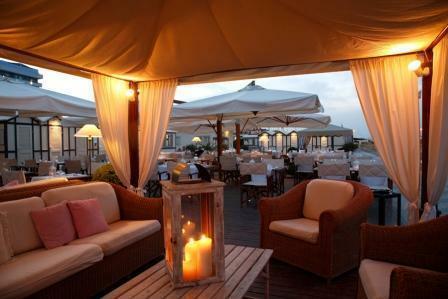 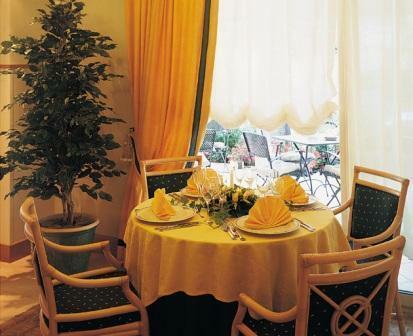 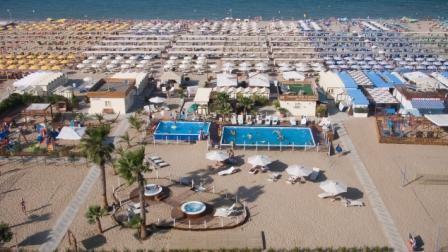 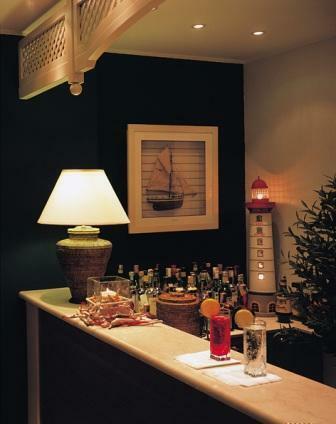 Hotel Maestrale is set in a quiet location in the heart of Riccione, just a few metres from the beach. 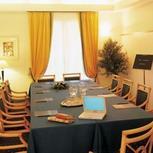 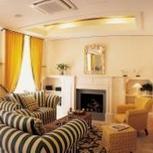 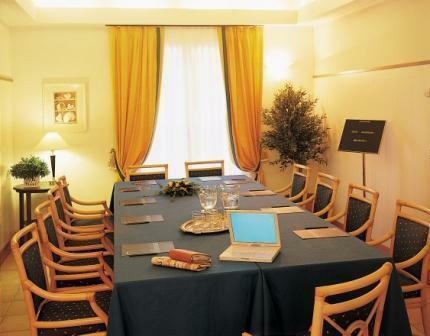 It is close to the popular street, Viale Ceccarini. 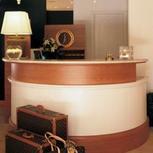 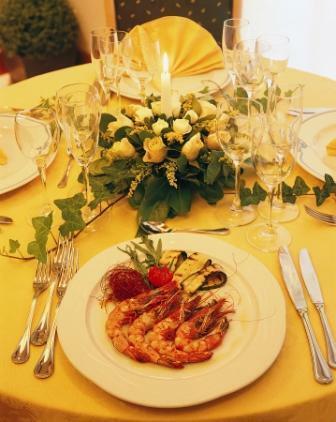 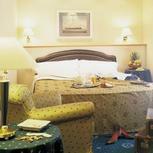 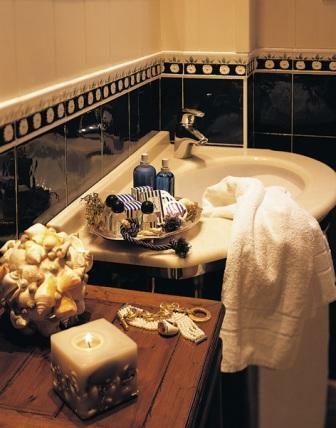 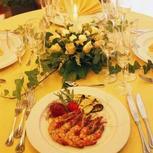 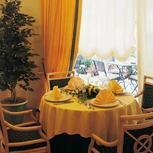 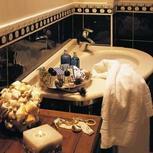 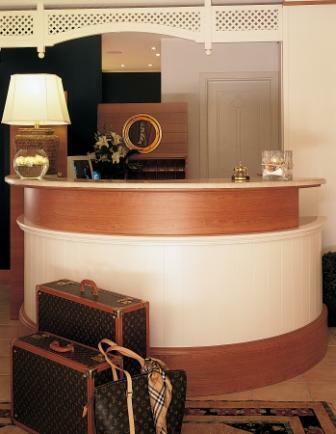 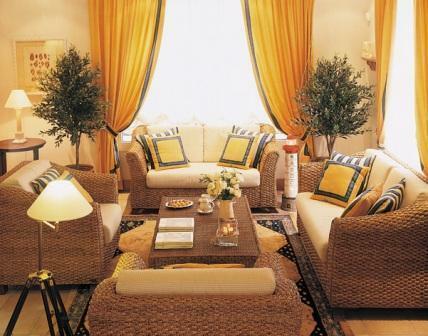 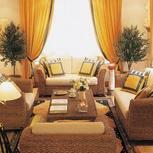 This small and intimate hotel has a great team of friendly staff who will be delighted to welcome you. 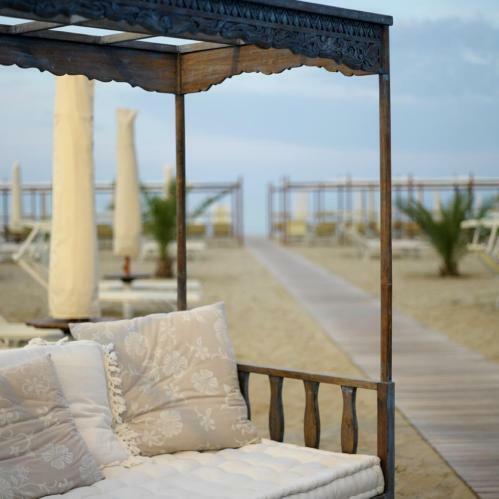 They organise sailing excursions, daytime entertainment and themed evenings on the beach. 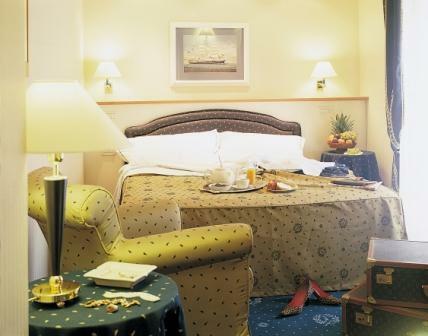 Guest rooms at the Maestrale Hotel are comfortable, bright and spacious. 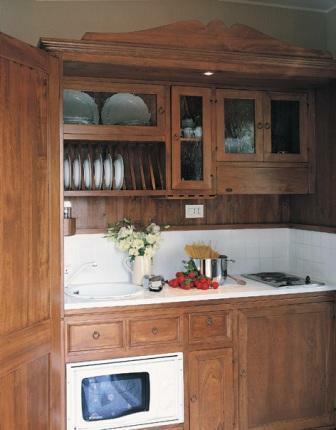 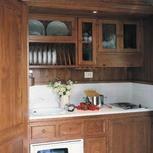 Choose the suite with fully-equipped kitchenette for total independence. 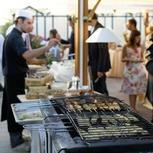 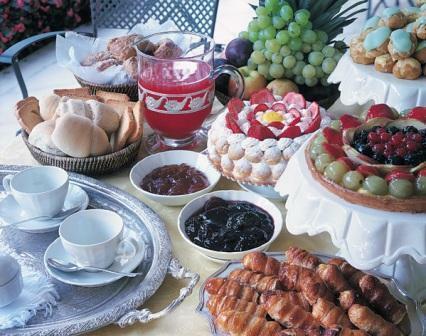 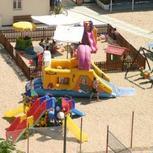 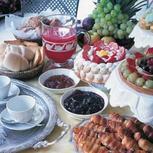 Start your day with a rich buffet breakfast and relax on the beach with 2 swimming pools and a kids club. 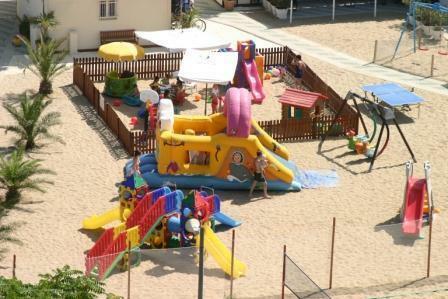 At I Girasoli country club you will find tennis courts, ping pong and a children’s playground.